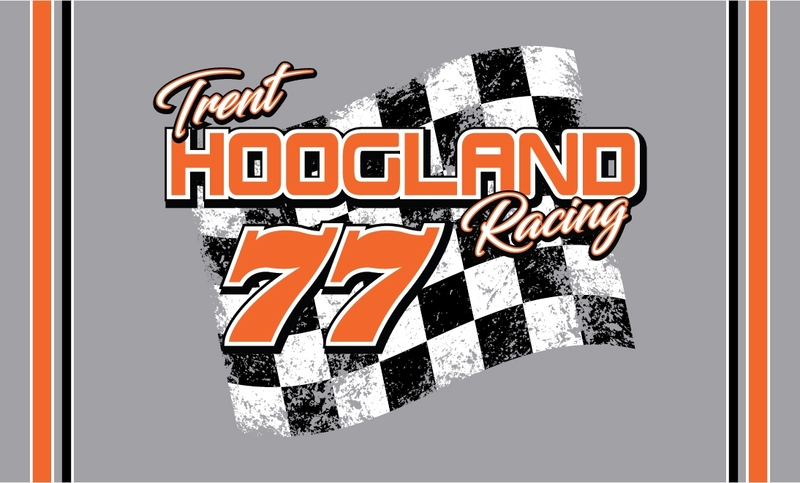 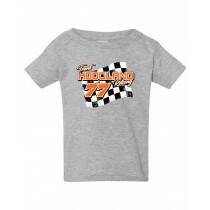 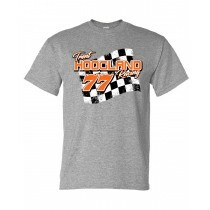 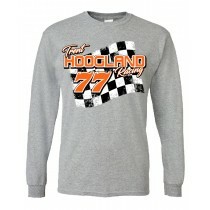 Get ready for race day with these fun Hoogland racing shirts! 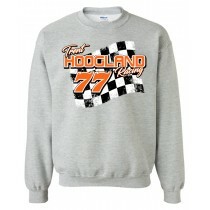 Webstore will be closing Wednesday May 1st at 11:59 pm. 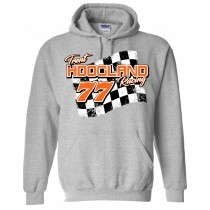 Orders will be ready for pickup/shipped no later than May 17th. 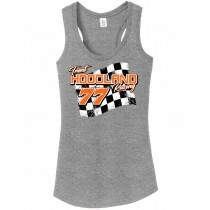 Choose LOCAL PICK UP AT OUR BUSINESS when you check out to save on shipping and you will be called when your order is ready for pick up at Get Branded 360. 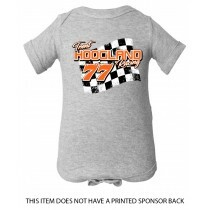 If you choose the $8.99 shipping option your order will ship directly to your home.